Integrated mobile solutions for Marketing, Admission Inquiries, Child Security and Parent Communication. Customise plans available to fit your needs. We’ve worked closely with schools and daycares to get it right. Check-ins, photos, messaging, child security, fees, and more – finally all integrated together! 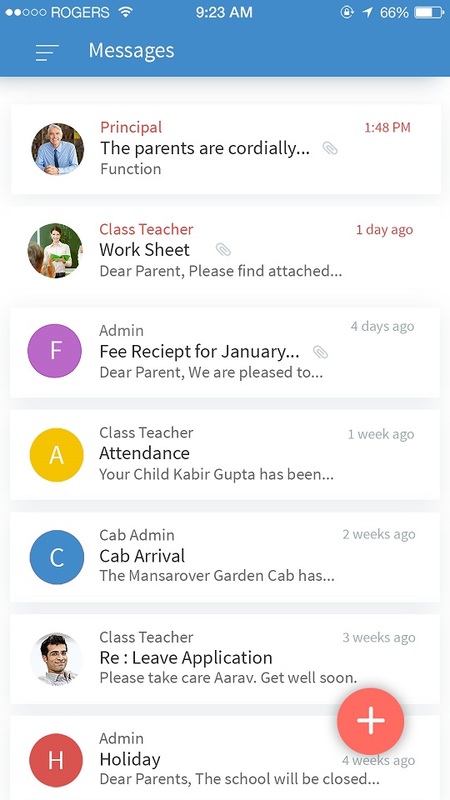 Hello Parent is built on the latest technology with capacity to scale to any number of users. Hello Parent has the best team – passionate people who understand the needs of both the parents and the schools. Hello Parent families are measurably more satisfied with their school and more engaged with their children. Download our app from the Google Play or Apple App Store, or sign up on the web. Create your school session and add your classes and students. You are now ready to communicate with your parents under the Message section.